Present paper reports a simple theoretical study to investigate the compressional behavior of some nanomaterial using Equation of state. 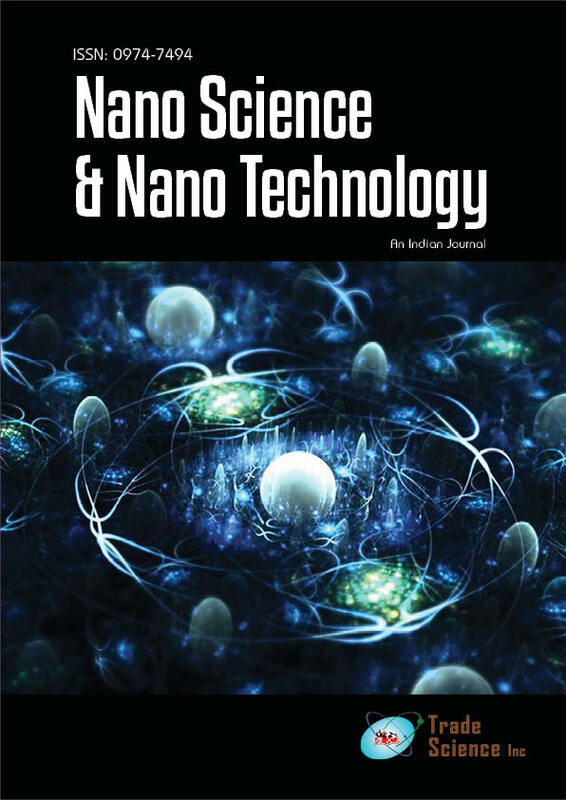 The pressure dependence of compressibility of nanocrystalline PbS of three different sizes (2.6nm, 5.4nm & 8.8nm), nanocrystalline Ni of two different sizes (62nm&20nm), and nanocrystalline SnO2 of three different sizes (3 nm, 8 nm & 14 nm) have been analyzed by using Usual TaitÂs Equation of state (UTE). The compressional behavior of these nanocrystals is compared with available experimental data. This proves the validity of Usual Taits Equation of State (UTE) at nano scale. This study shows that the compressibility of nano-crystals depends upon size. It is found in this study that compressibility increases with decreasing particle size.